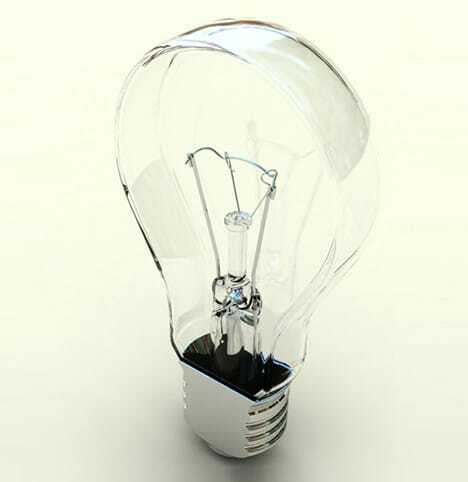 Yanko Design posted about the Flat Bulb – it’s a, um, well, it’s a flat edison lamp, medium screw type, and it’s flat. 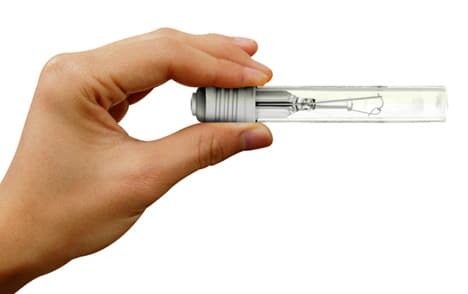 It’s a flat bulb. Designed by Joonhuyn Kim and displayed at the 100% Design Tokyo show this year. So, the flatness – better for shipping? Won’t roll away on you?